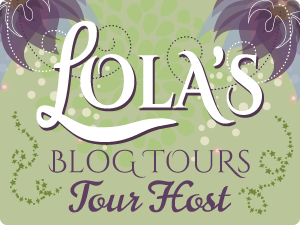 Today is my stop during the blog tour for Illusion (The Hoodoo Apprentice #3) by Lea Nolan. There’s an excerpt from the book and a giveaway! Don’t miss the first two books in the series!